“The King” – one of the greatest ice hockey defencemen in the history of ice hockey. He was one of the first European players to make an impact in the National Hockey League (NHL), paving the way for future generations of players. 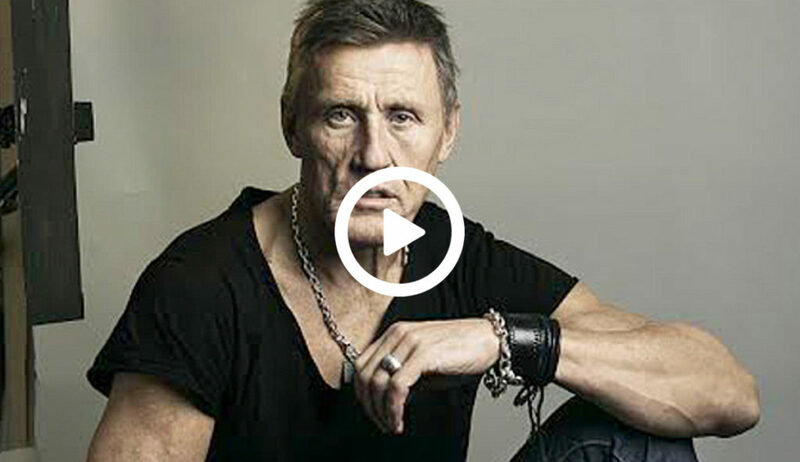 Börje Salming is a Swedish former professional ice hockey player, considered one of the greatest players of all-time, who was selected onto the IIHF’s Team of the Century in 2008 along with Vladislav Tretjak, Sergej Makarov, Vjatjeslav Fetisov, Valerij Charlamov and Wayne Gretzky. Known by his number 21, and in Toronto as ”The King”, Salming was one of the first European players to make an impact on the National Hockey League (NHL), paving the way for future generations of players. Being one of the greatest defencemen of his era, he was inducted into the Hockey Hall of Fame in 1996, and named one of the ’100 Greatest NHL Players’ in history in 2017. Possibly the greatest standing ovations in sports history took place at the Maple Leaf Gardens, during the 1976 Canada Cup, preceding Team Sweden playing Team USA, marking the peak of his popularity; Salming received an extended standing ovation during the player’s introduction. For the Swedish National Team (Tre Kronor), he played 46 matches from 1972 to 1992. He has received several honors and awards including: The Viking Award (Best Swede in North America) in 1976, 1977 and 1979, Named to Canada Cup All-Star Team in 1976, Played for Team NHL in the 1979 Challenge Cup, and his Number, 21, was retired by the Toronto Maple Leafs after sixteen years, recording 768 points (148 goals, 620 assists). Chris visits Börje Salming at his house in Stockholm, Sweden, he shares: how his ice hockey career started in Kiruna, Sweden, above the arctic circle at the age of 6, talent vs practice, hard work, motivator and motivation, motto, skills, blocking shots, from junior national team to national team and world tournaments in three years, hobbies, 1976 Canada Cup standing ovation, play-offs, Hockey Hall of Fame, Life in Toronto, development of the game, on today´s players, advice to those who dream of a professional hockey career, to the professionals out there, end of career, and more. FILM CLIPS, AND FULL LENGTH PROGRAMMES. Wayne Gretzky – Enemies or friends on the ice?